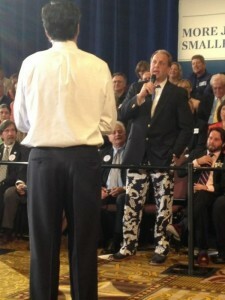 Did you hear the one about the guy with the Dragon Pants at the Mitt Romney event in Wisconsin? Sadly, for all you political fashion followers, there’s of sign of the Dragon Print on the LP website. 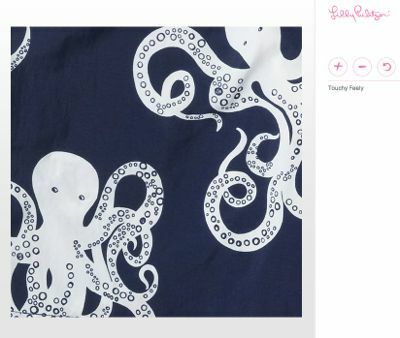 Would you consider an Octopus print instead? If not, might I suggest eBay. 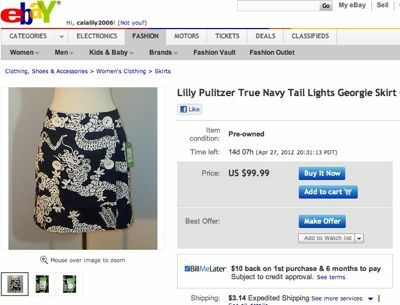 I did a quick search and found the print—but in skirt form only.